Kate! Can you please make a super addition about Breezepelt! I feel he was so misunderstood…………or will that be covered in Crowfeather’s se??? Can I ask you something, Kate? 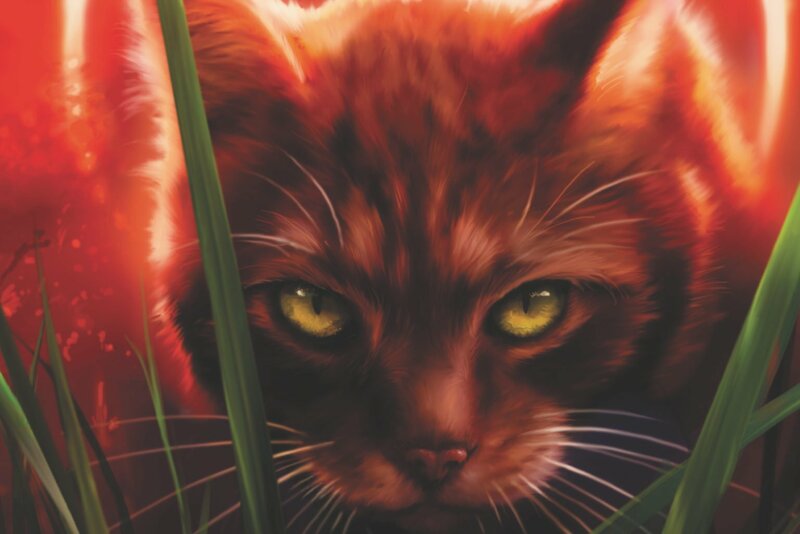 Do you believe that Tigerheart’s influence in the guardian cats saved them from Fog and her group and led them towards a new, better way, or do you think things would have been better if he hadn’t interfered? I already have a pretty strong opinion on this, but I’m interested to know what you think. I think the guardian cats would have found their way to some sort of future but it would have been a different one from the one Tigerheart helped them map out. Whether it would have been a better or worse future is completely unpredictable! I loved this book! I got it at Christmas last year and practically ate it read it super fast. Kate, who was your favourite kit out of Dovewing and Tigerheart’s? The name Shadowkit seems a bit off to me, I feel like if he does become leader it would be strange to see another Shadowstar, that might just be my opinion though, it would be interesting to see him as a medicine cat apprentice, and is blaze taking on the name Blazekit? I hope so because that is just so cute. What was Oatspeckle’s gender and appearence? What happened to Speckletail’s kit, Mistlekit? I am very in confusion (pardon my suddenly bad grammar). Star That Falls Through - you know what, I'm just going to give up now. 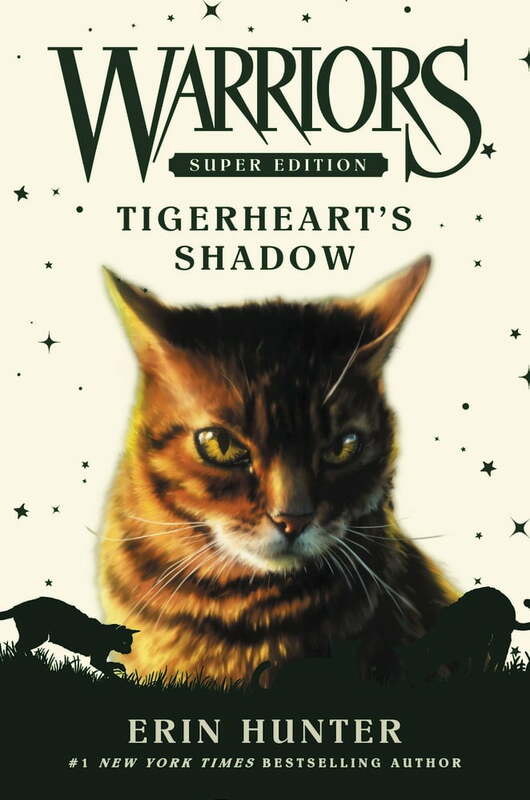 I thought Cherith wrote Tigerheart’s Shadow? I think they mean the “Erin Hunter group” (as a whole) as in you, Vicky, Cherith, etc. Oh! I see 🙂 Thank you. I don’t know who decides who gets to be part of the group, but it’s not me. Sorry! Unless I’m wrong, I think they either mean adding new authors to the Erin Hunter pseudonym or adding additional mods to the BlogTeam? Most likely the first of those, I’d say. I borrowed this book from our library and read it probably fifty times… It’s a possibility that I have it memorized but it’s still such a good book! IVYPOOL YOU’RE STILL LIKELY ONE OF MY FAVORITE CHARACTERS BUT DOVEWING AND TIGERHEART/TIGERSTAR ARE CUTE TOGETHER SO BACK OFFFFFFF!